BEST METHOD: To be completely honest, it hasn’t been long but this method is spectacular. Waking up early everyday thinking about the workout your about to do. I made a little scheduele a while ago and now I made a new one, I wrote down the workouts I’m going to be doing and so on. I find it so motivating! 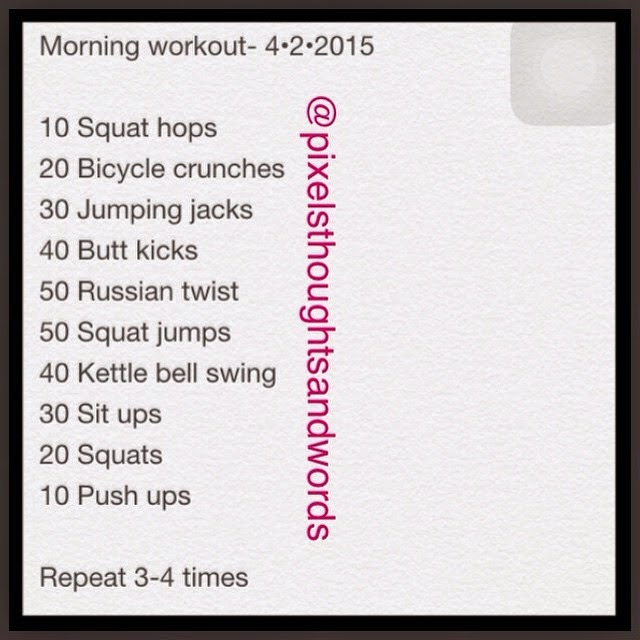 An amazing workout before your shower and your day will be brighter and better! Trust me! Good Morning by the way! As you’re reading this I’ve probably already left home since it’s a timed post. Before I go, I would really recommend for each and every one of you to try it out. Even if you can’t repeat it 3-4 times, do it once and if you still have enough time before Class or Work, do it once again! Trust me, it helps! And working out ALWAYS puts me in an amazing mood.